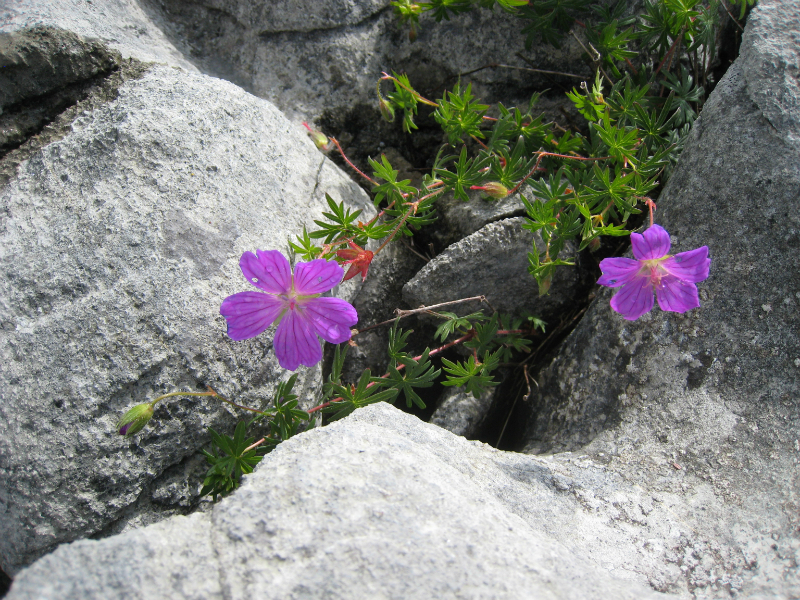 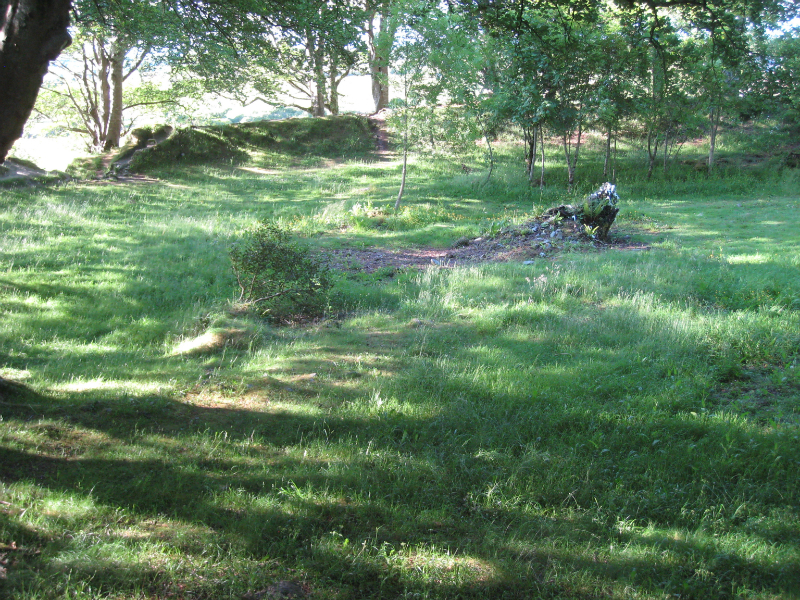 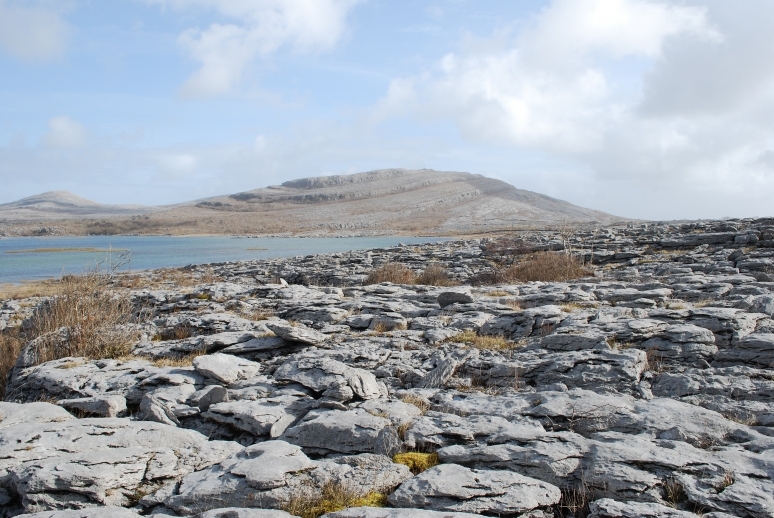 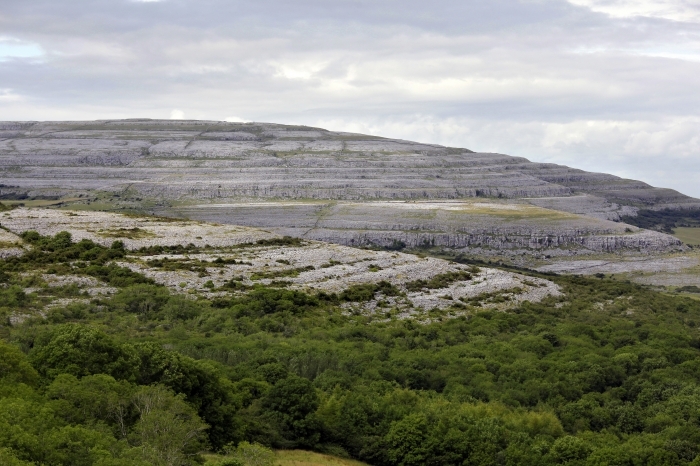 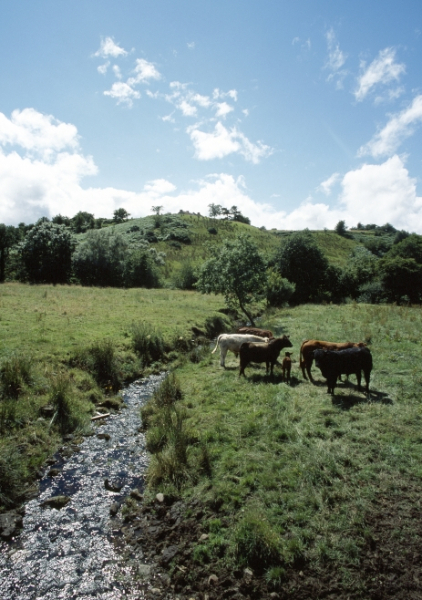 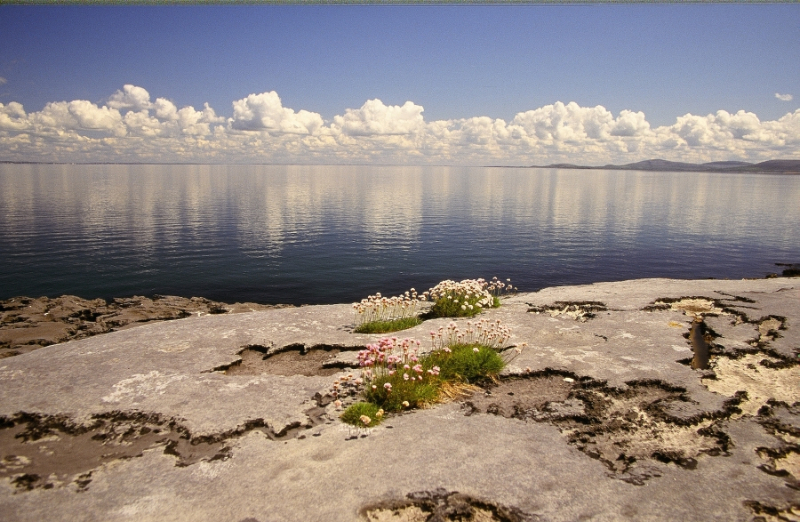 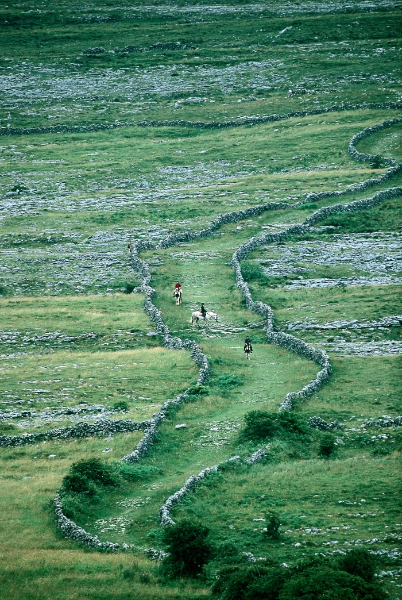 The Burren, from the Gaelic word Boireann is an area of limestone rock covering imposing majestic mountains, and tranquil valleys with gently meandering streams. 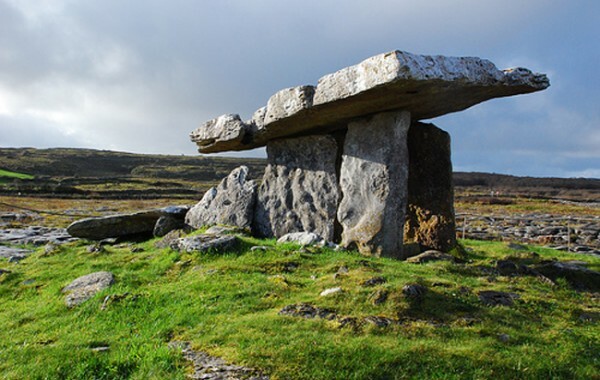 With its innate sense of spiritual peace, extraordinary array of flora and wildlife, megalithic tombs and monuments older than Egypt's pyramids, the Burren creates a tapestry of colour and a seductively magical aura which few people leave without wanting to experience again. 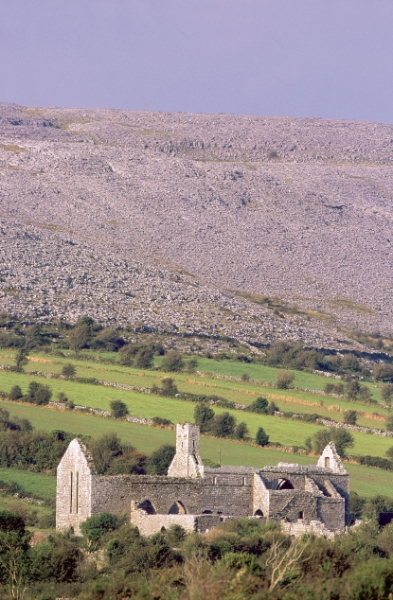 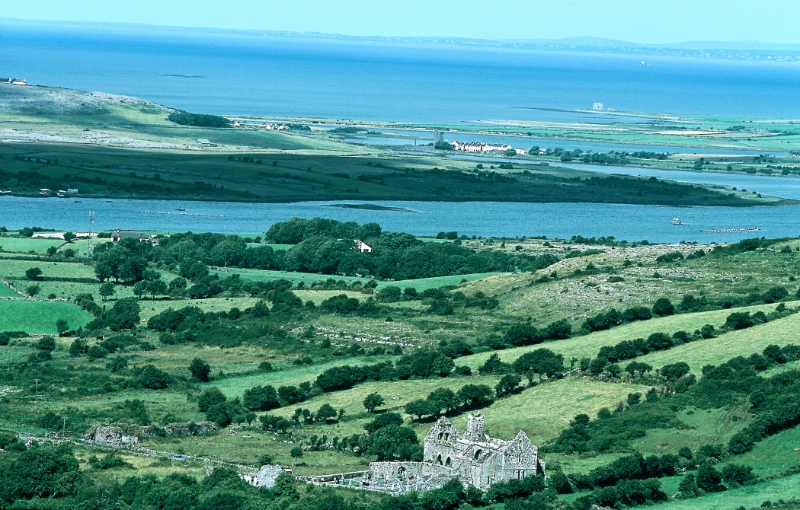 In the village of Kilfenora, The Burren Centre gives the visitor an introduction to the visual delights and ancient mysteries waiting to be discovered in this unspoiled corner of Ireland. 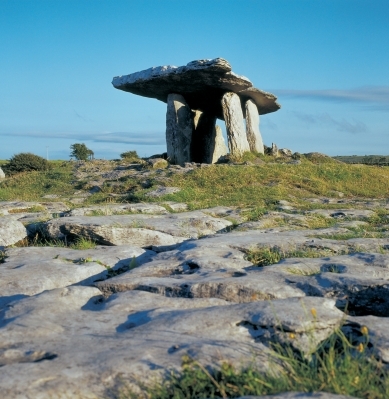 At the Burren Centre, you can walk back through the aeons to a time when this area lay beneath a warm tropical sea and begin to understand how this unique jewel of nature was formed.